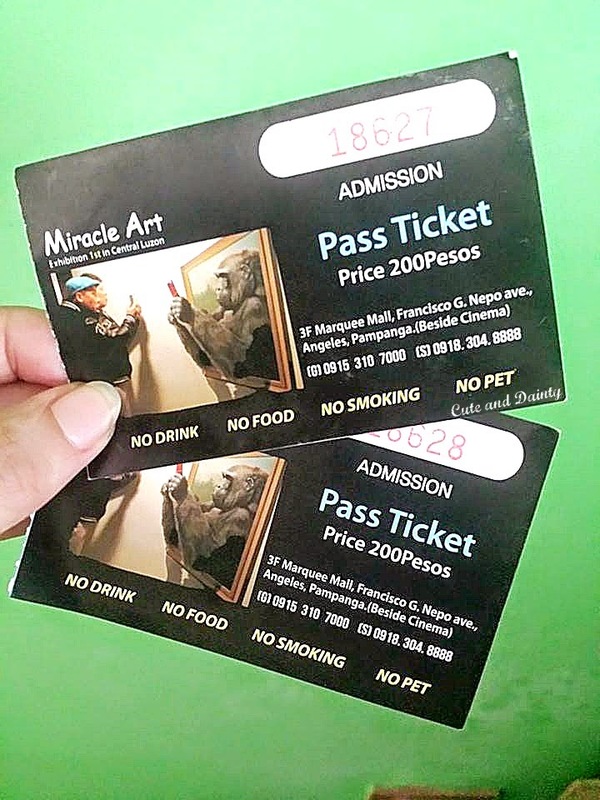 I kept on bugging Jaycee for a couple of weeks now to reserve his day off for me so we can visit the Miracle Art Museum at Marquee Mall, Angeles City. Last time I've seen then on their FB page, they're already on their closing week. They posted that they will close last April 21, 2015 but due to popular demand, they extended it until the end of this month. Good thing he got a day off from work last Friday so we pushed through our itinerary. 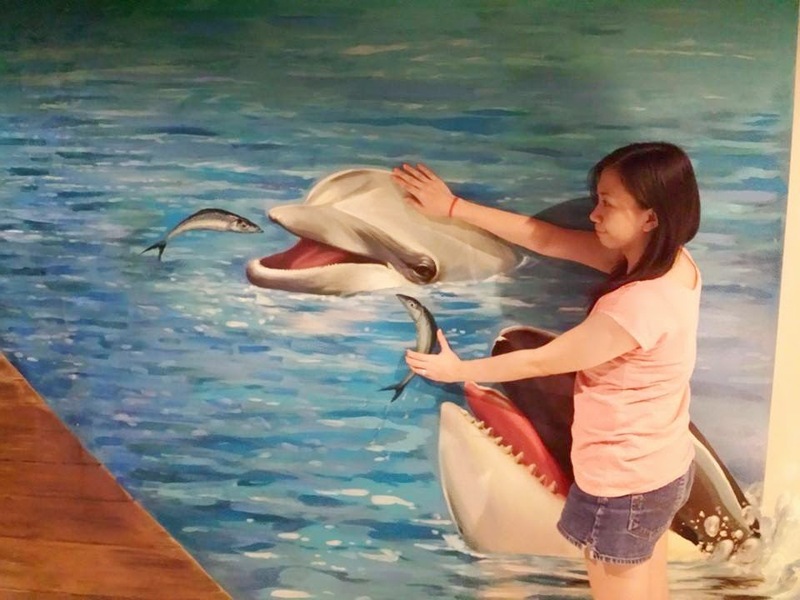 Miracle Art Museum is a gallery of 3D paintings. This concept of art exhibition is a hype lately. 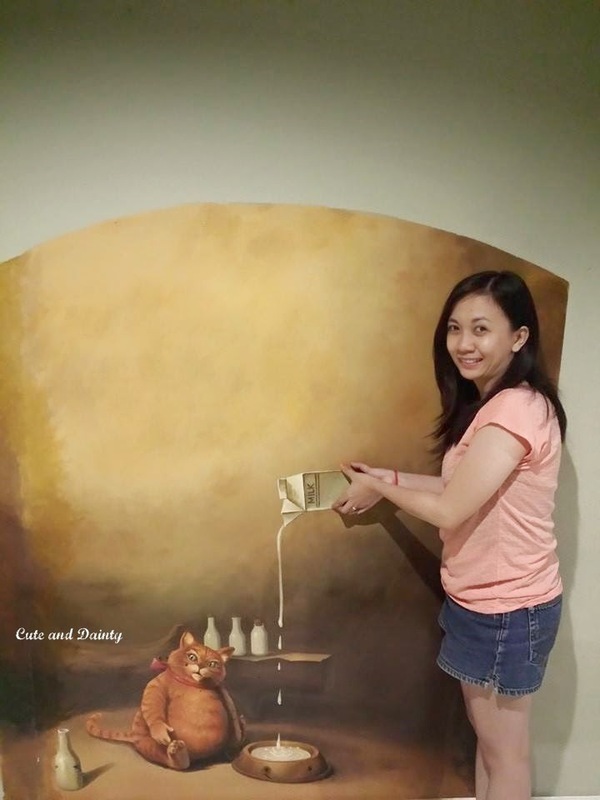 I saw a lot of blog post regarding 3D art museum in other countries and even in Manila as well. They're so cool that I need to be there myself. 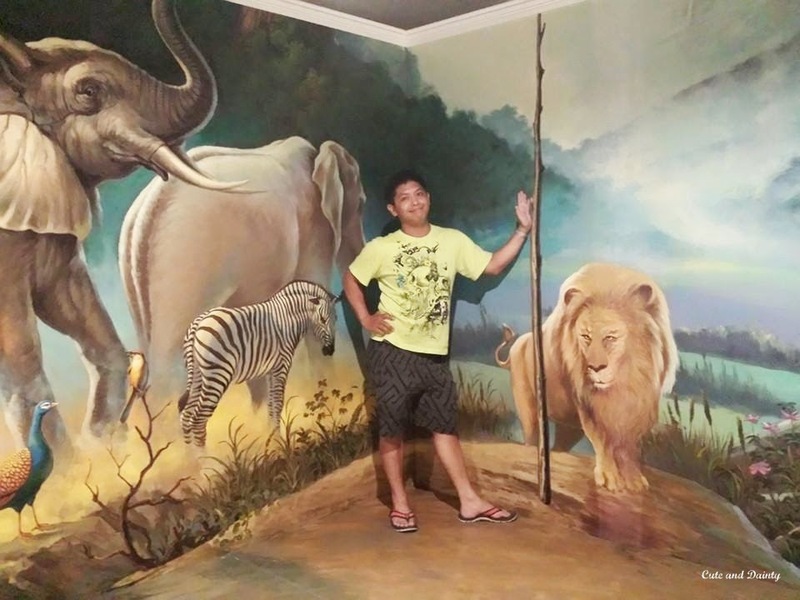 Plus they cut off 50% from their usual P200 entrance fee. When we entered the place, there are a lot of visitors who are taking photos. The vibe is nice and lively. Families and friends were laughing out loud in creating different poses. 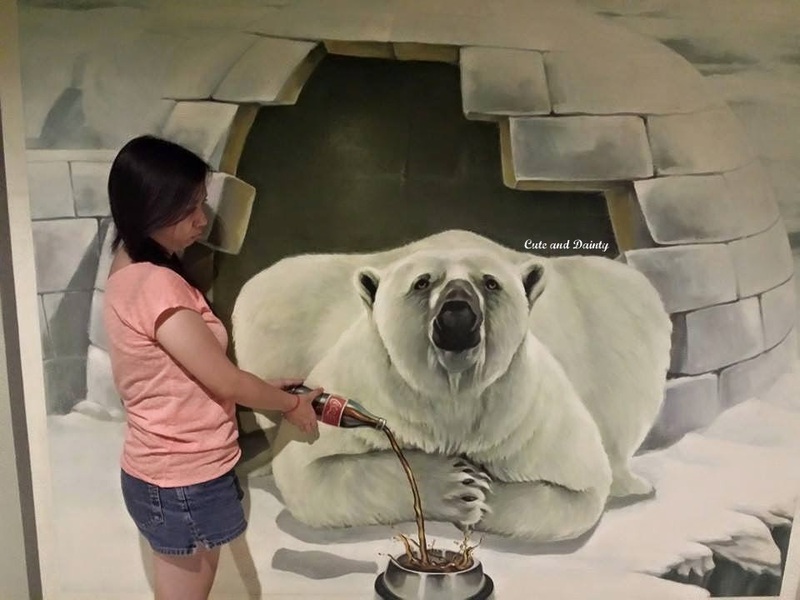 The place is air-conditioned so food, drinks and pets are not allowed. Smoking is prohibited too. 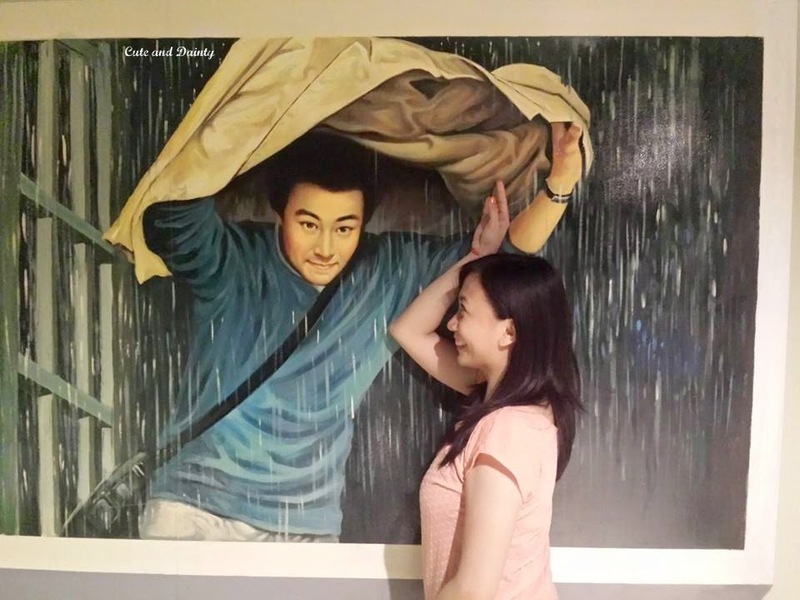 We actually tried taking photos with each of the painting but sadly there are times that it's tiring so we missed some. There were also a lot of people there so one should be sensitive to others who want to take photos too. After doing a tour on the museum, we're so tired that we went back at SM Pampanga where we parked the motorcycle. We parked there and just commuted the way to Marquee because the sun is burning intensely. Marquee is more than an hour ride by commuting so we need to go back early because Jaycee was planning to had his haircut at SM Pampanga. 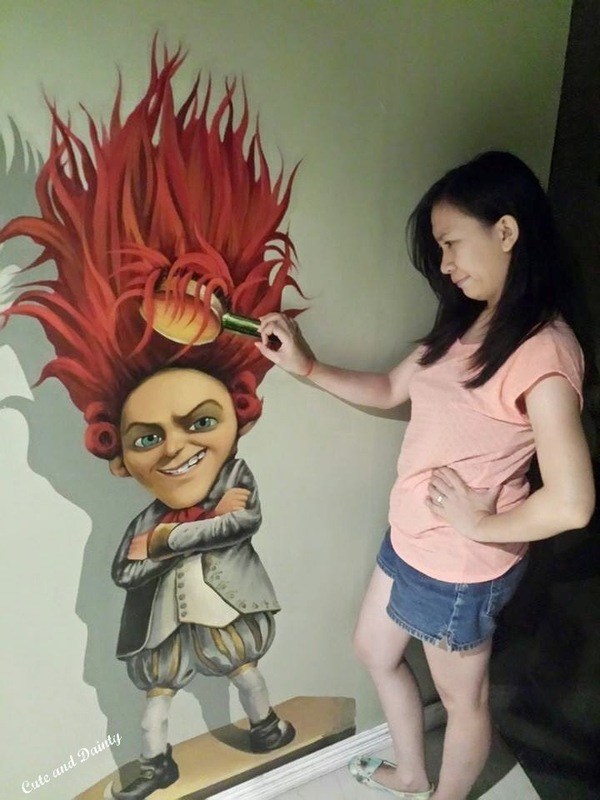 He was actually teasing me that I just had my photos taken at the museum then hurried back immediately. Haha. What else? Hmmm. I also like the paintings that I need to hold on to something. The movement that you need to do just makes it real I guess. 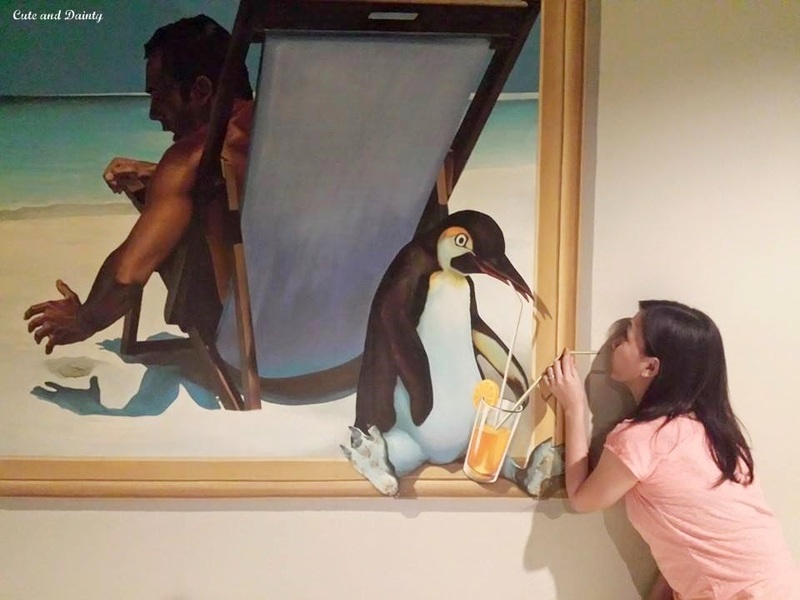 I actually like a lot of the painting, but overall I really enjoyed the experience. 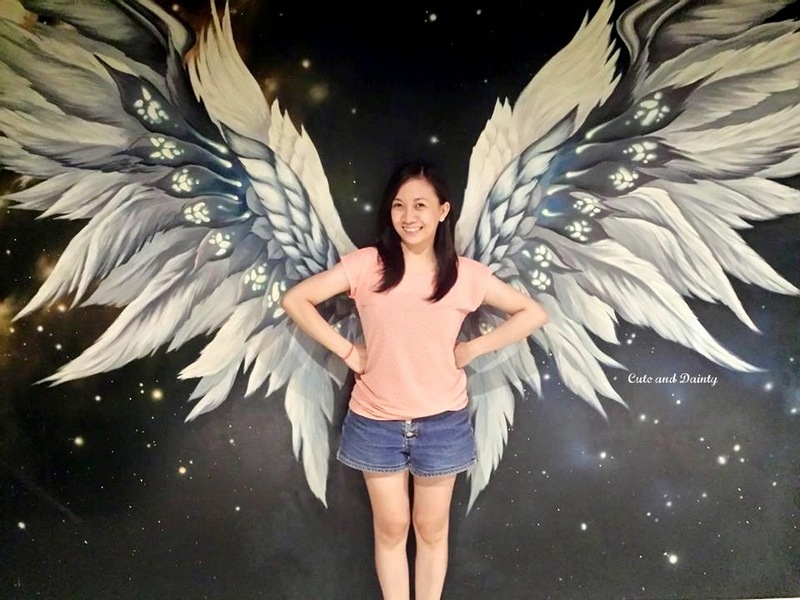 I hope I can also travel outdoors and visit different places soon. Yep! 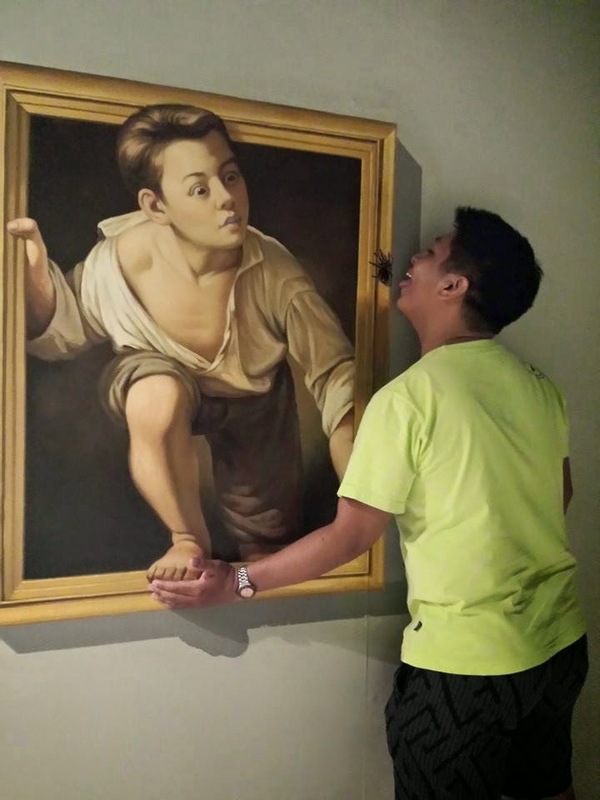 You'll really enjoy how to pose on the paintings. Go now because they will close pa on the end of the month. 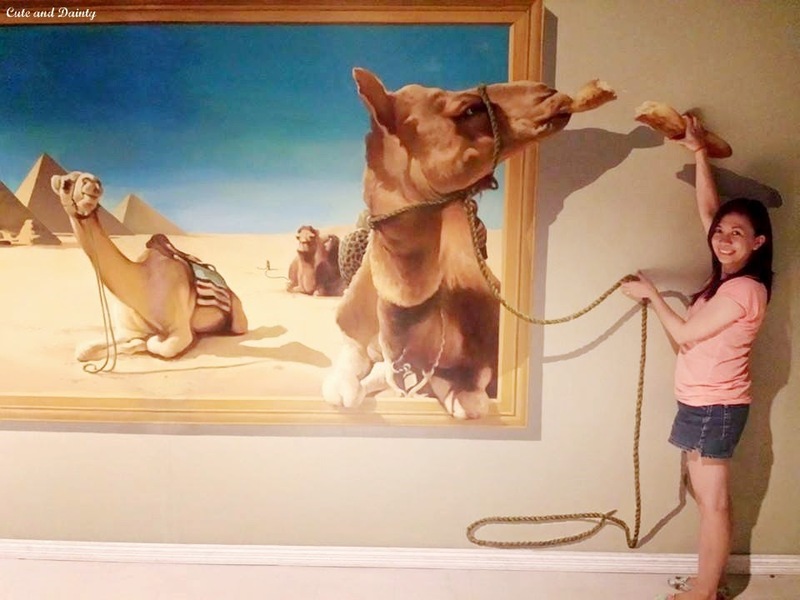 Love the 3D art at Miracle Art Museum! My daughter would have a great time taking photos there. You can still visit it sis. True right? you can be playful at places like this. 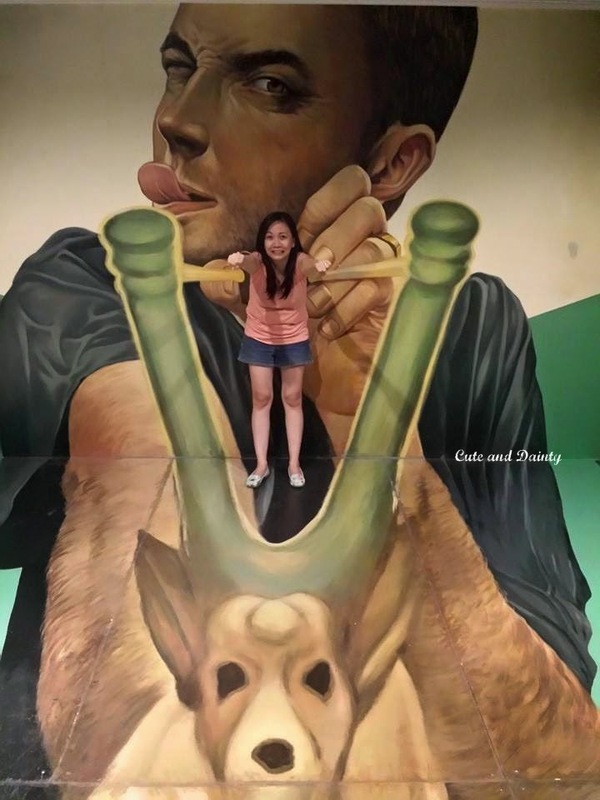 Your photos are all so cute - it looks like so much fun ( not bad for a 200-peso fee). I would love to go there and take pics too. It's 50% off this time. Wow! 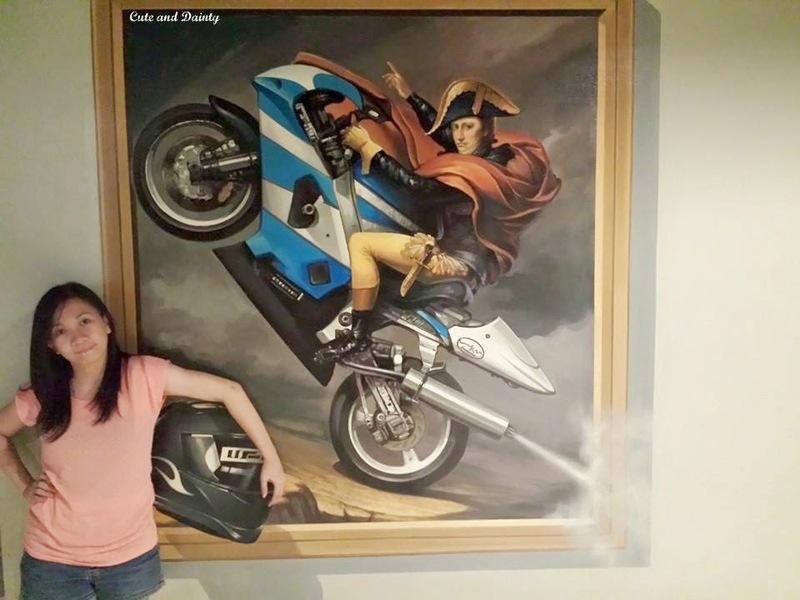 those are great paintings. 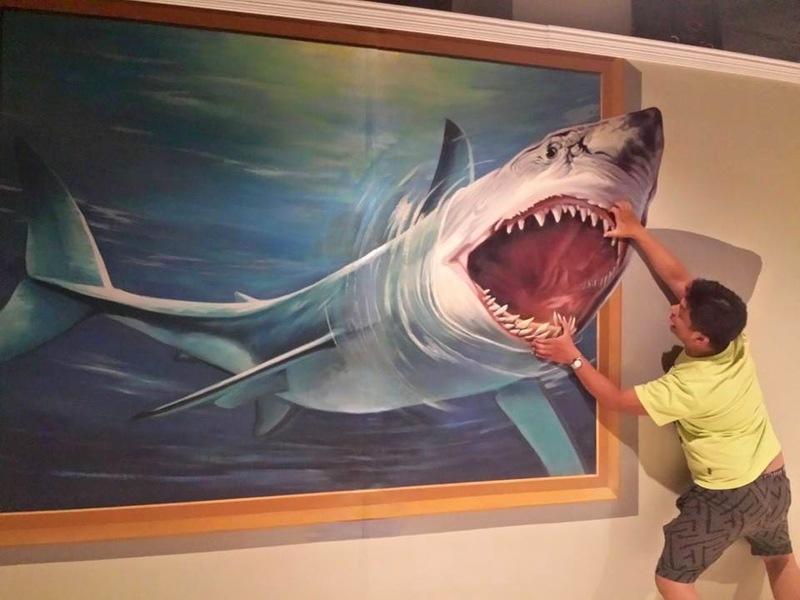 Never been to a 3D art exhibit. Sayang malayo sa place namin yan but the price is reasonable enough. SULIT! 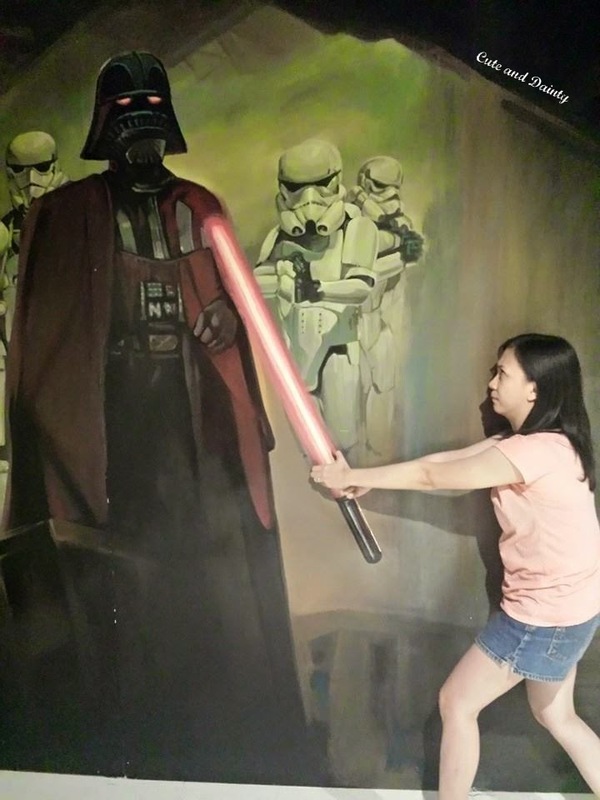 I think they have 3D museum in Manila but I'm not sure where. Yup. 500 is expensive. 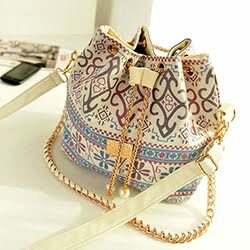 When this was P280 before, I declined because fiance and I would sum up to P560 which is somehow expensive. That's why when they cut off their price, I immediately asked Jaycee to go there with me. 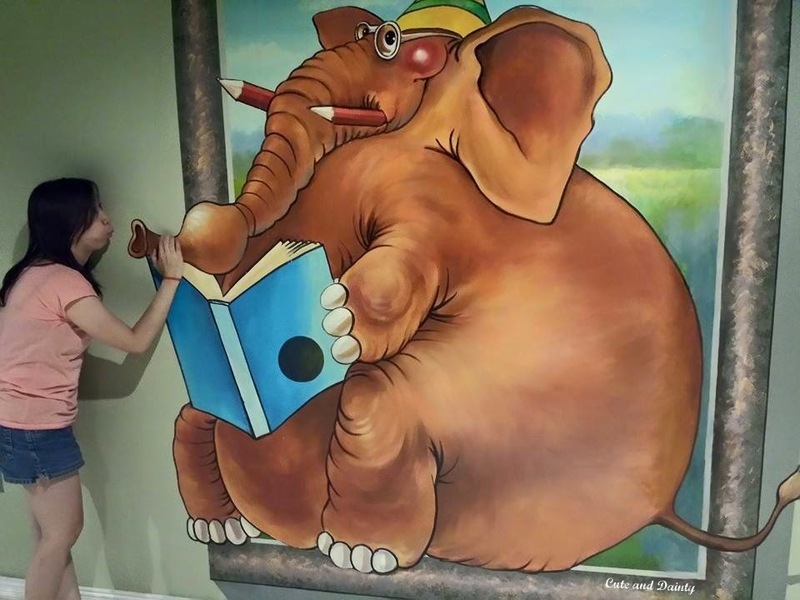 They have really creative artwork that feels so real and unique. I hope they extend it further or open it manila soon. They have open one of this in Cavite. You can check it out there since it's nearer in Manila I guess. 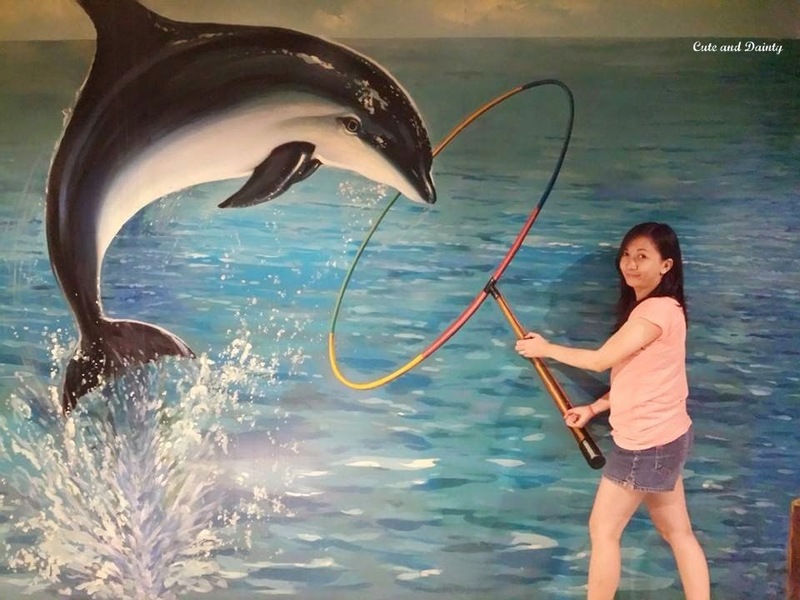 I was able to catch the Trick Art Museum when it was still in the Manila Ocean Park complex, so I know how much fun you had there. Nice that you made it! 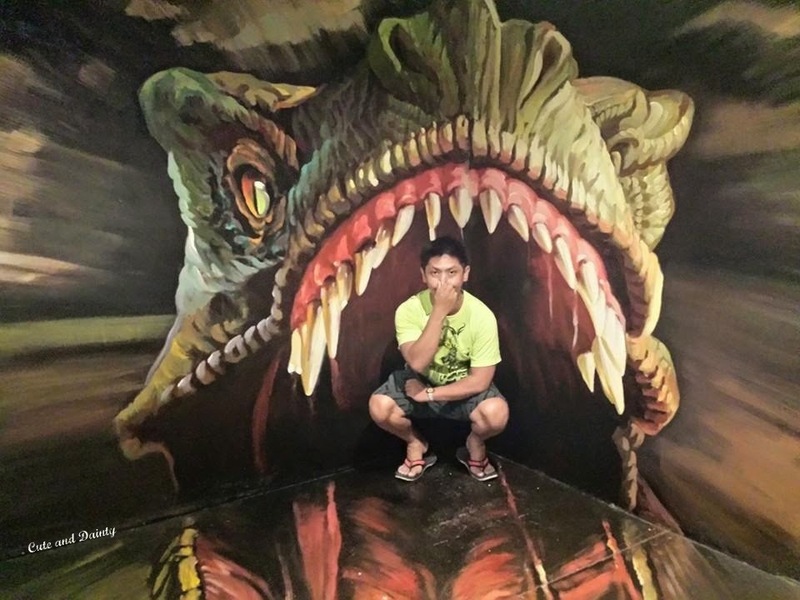 Do they have the same like this in Manila Ocean Park? I want to visit that place soon. You guys look like you are having so much fun. The photos are awesome! 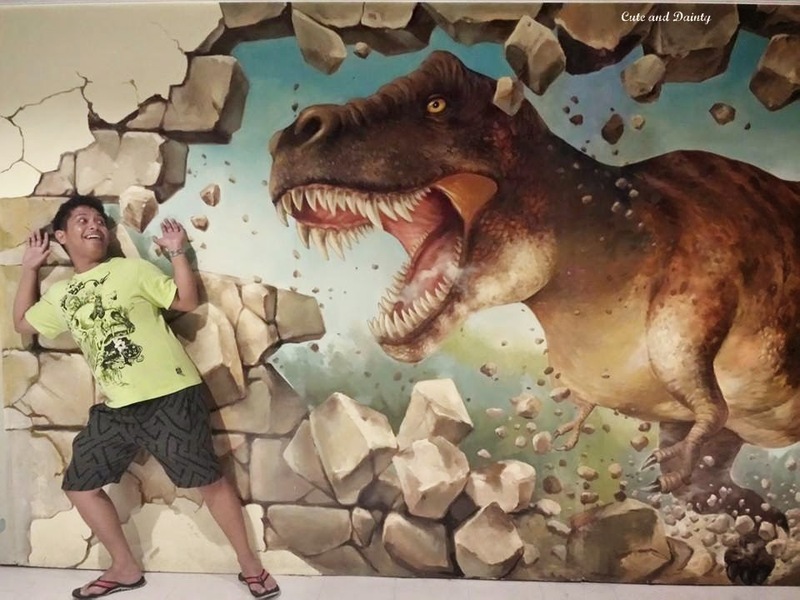 I saw 3d art in discovery shores in Hong Kong but this looks a lot better and a perfect place for fun shots. Haven't been there YET. Haha. Yep, this is great for fun shots because the place calls for it. this looks interesting. there's also one in Cubao and it's on my list. What's the name of that one in Cubao? 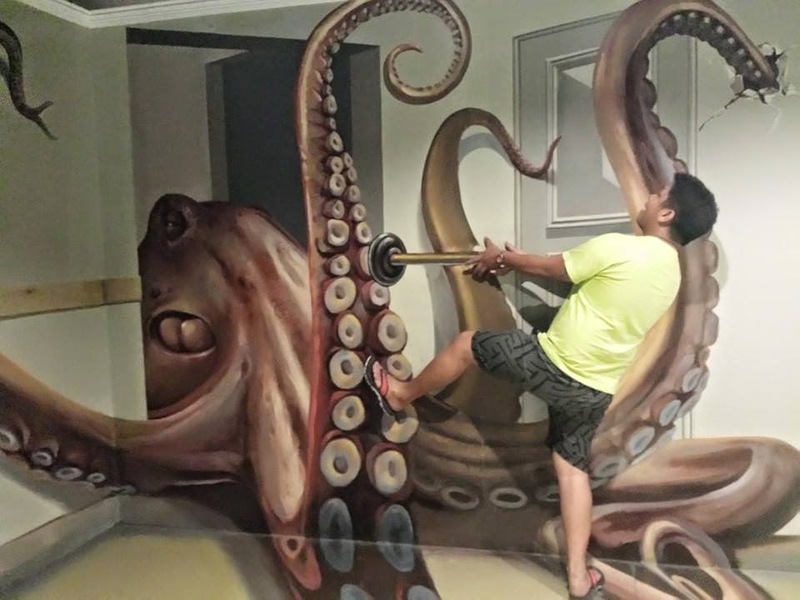 Haven't been to a 3d art museum and I think it's fun. It's one of our to do lists this May. You should sis. You'll have loads of fun! 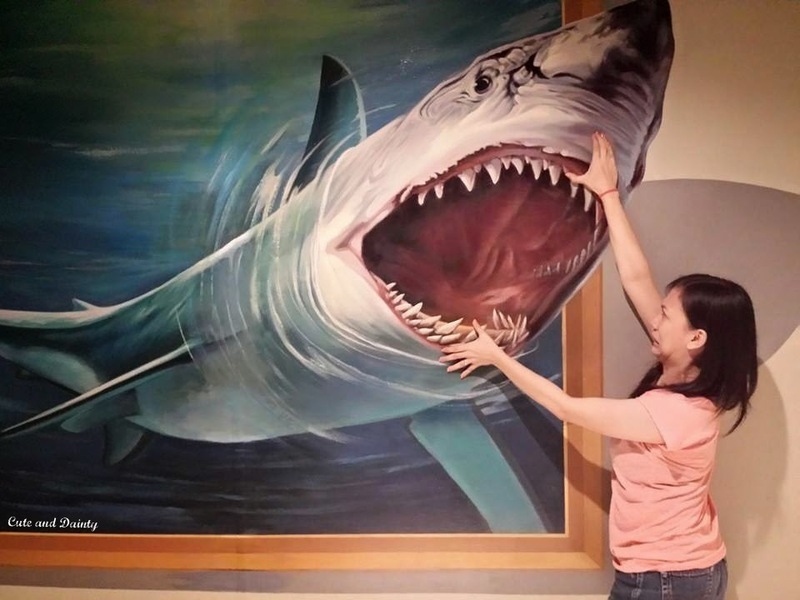 The last time I've been to a 3d art museum was at the Manila Ocean park. I'm planning to visit the one in Cubao next. 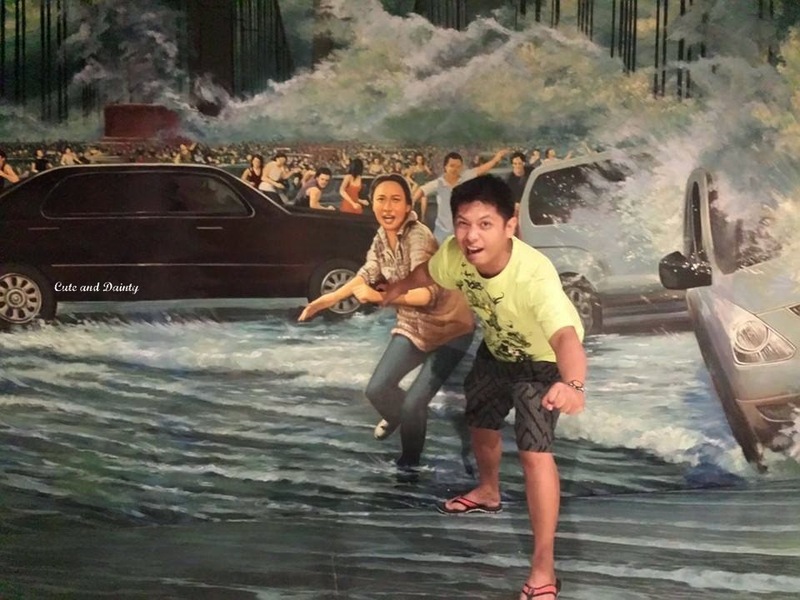 I hope I can visit the one in Manila Ocean Park when we visit there. Heard it from one of the comments above too! 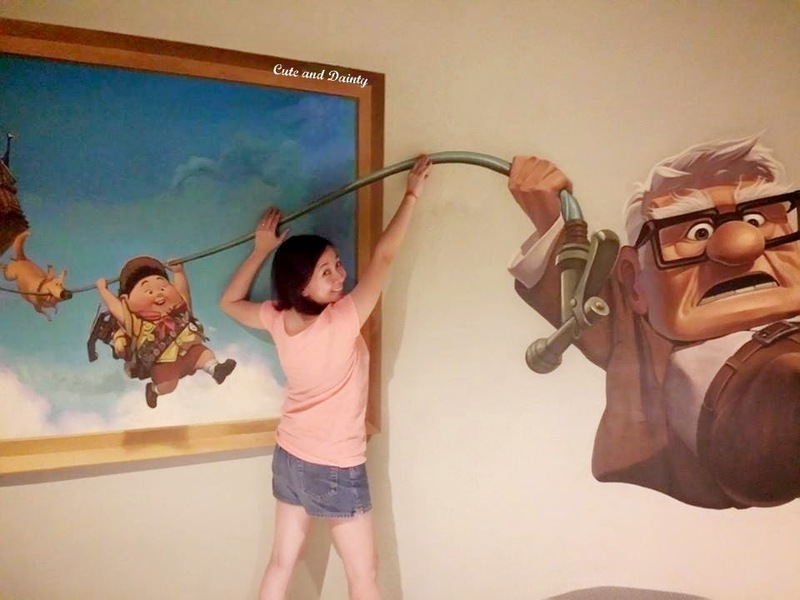 That is one creative museum. 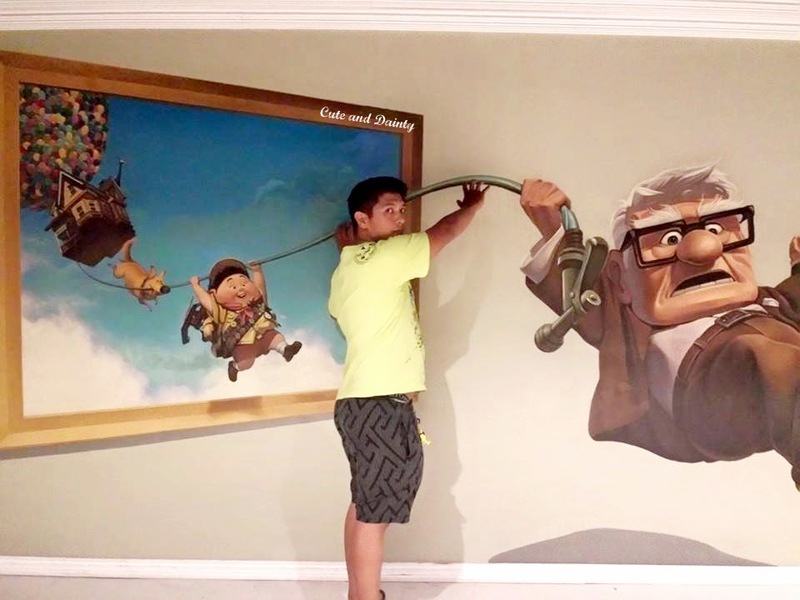 I’m sure kids and adults alike will love to visit there. Heck, I want to go there badly after seeing the pictures. 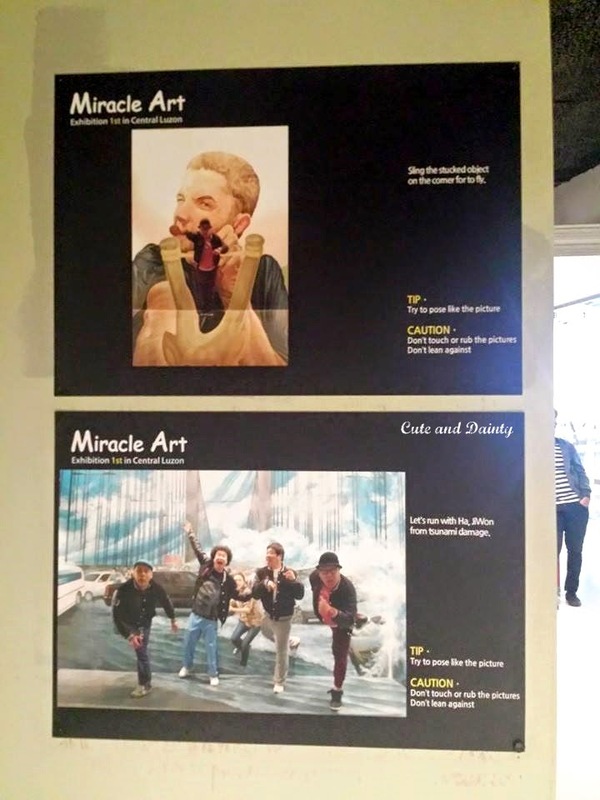 That's the same impression I had when I saw pictures from this museum too so I really begged fiance to come with me. Ahaha. Wow! Di ba may ganito din sa Cubao? 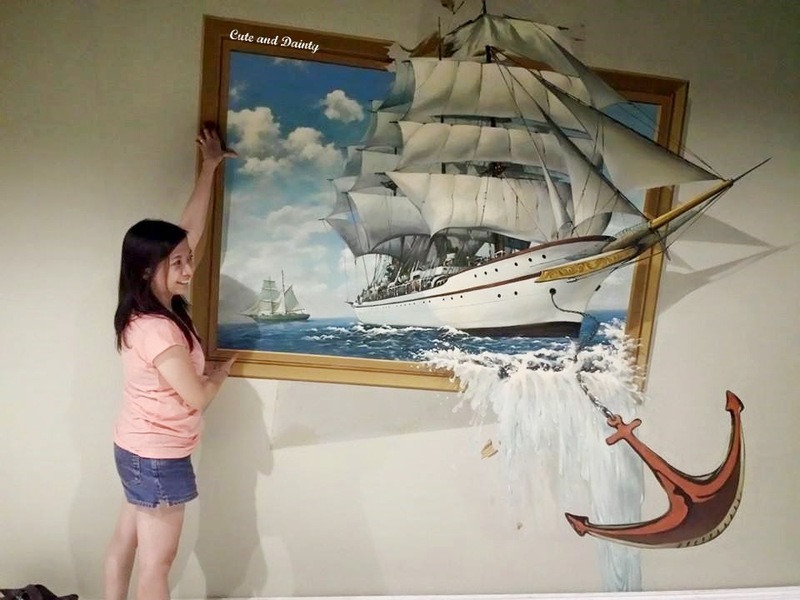 I love this kind of a museum---a 3D Art Museum. Yep. I heard nga. Though I don't know how's it called. Hoping to visit that one too! These are cool! My kids would love to visit here, so interesting. If you're near the place, you can visit this one in Marquee Mall. Hurry! They're still open until May 20. 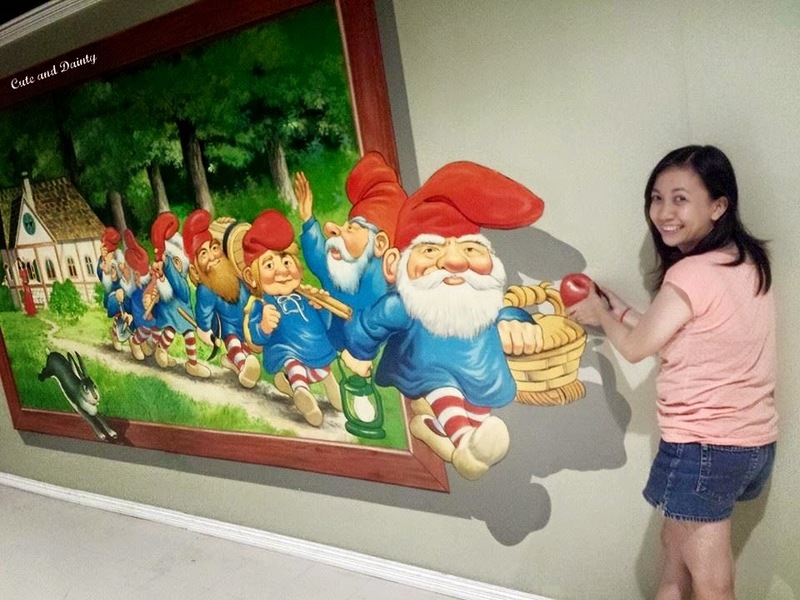 You should go there personally to experience the fun! 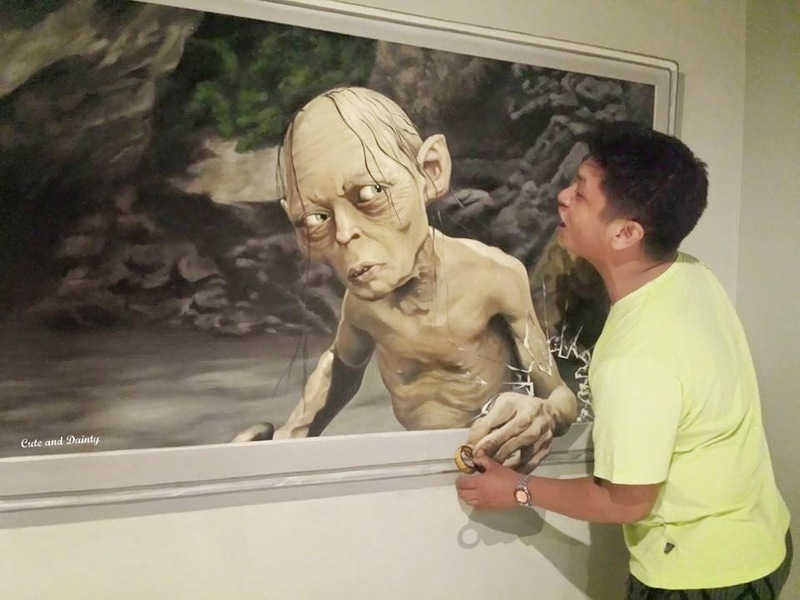 I haven't been to any 3D art museum and I'm planning to visit the Art Island in Cubao if budget permits. hehehe! Oh Art Island it is.. I'll try there sometime. I've seen this featured in another blog as well. I'd love to visit it. 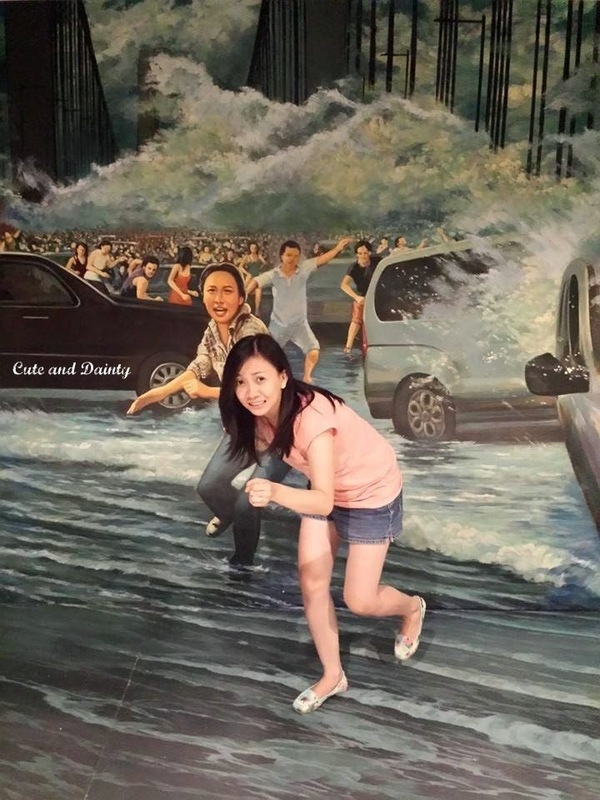 I'm sure our twins will have fun posing with the 3D paintings. This one is in the province. I think the one you are referring to is in Manila. I haven't been to one like this! It looks fun and also tiring. 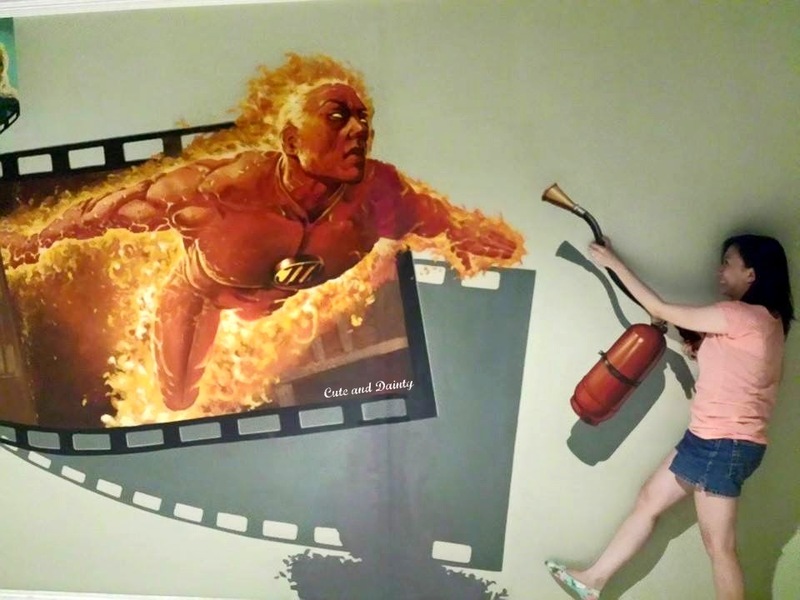 Some are lifted from movies, so it's very interesting! I haven't experience this before. Hope they would.explore CdeO too. As far as I know, they're in Cavite as well. Not sure if they will branch out on other provinces. Let's hope for that! 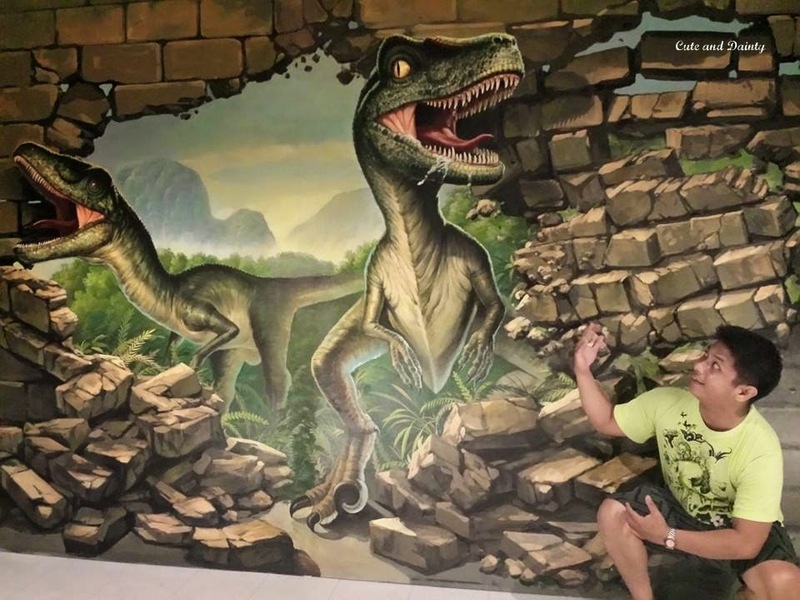 I've never been to a 3D museum yet. Would love to take my kids to one. You should sis. It's fun! 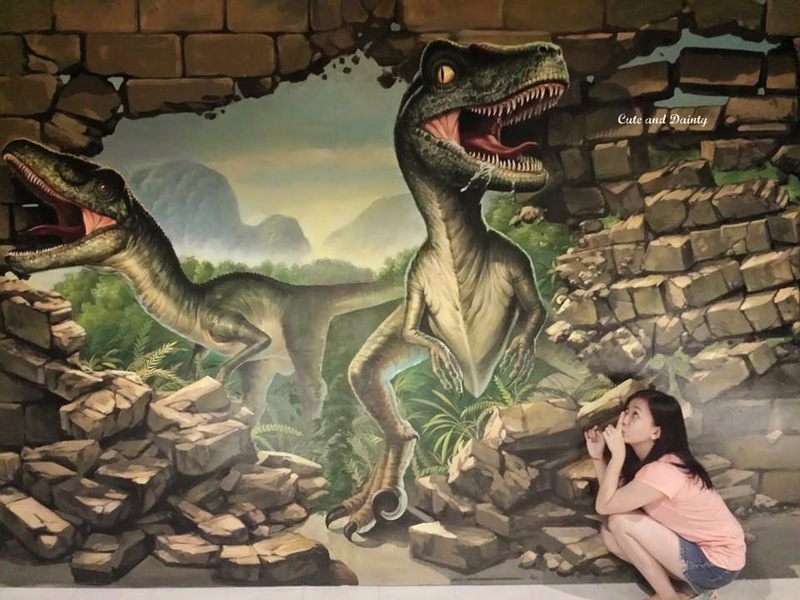 I haven't visited a 3D museum yet but your pictures make me want to go right now. Looks like so much fun! Yes it is! I actually want to visit more of this type. 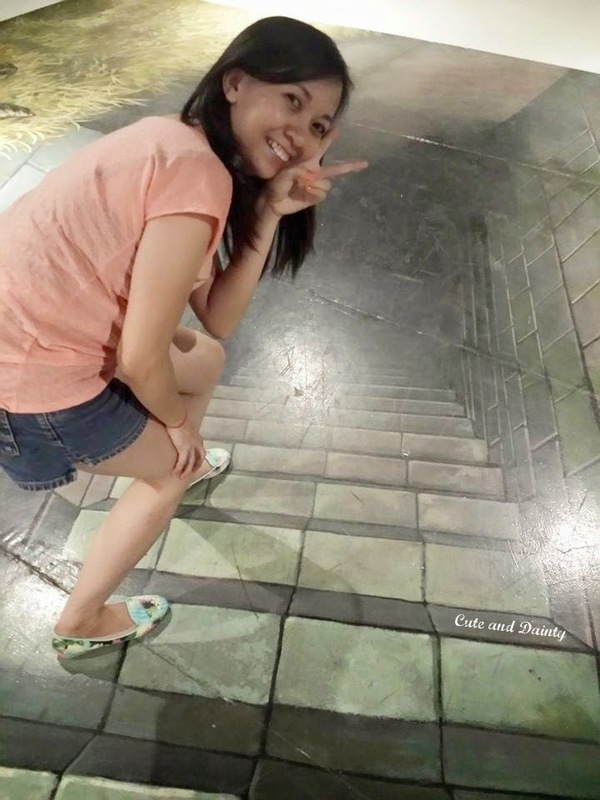 Haven't been to any 3D museum. I don't think I am up for it. Hehe..I'm KJ like that. I can't be goofy for some reason. You have great photos though. Gosh, like my fiance. Only sometimes though. Thanks! Yep. We had fun. We always have fun when we're together. 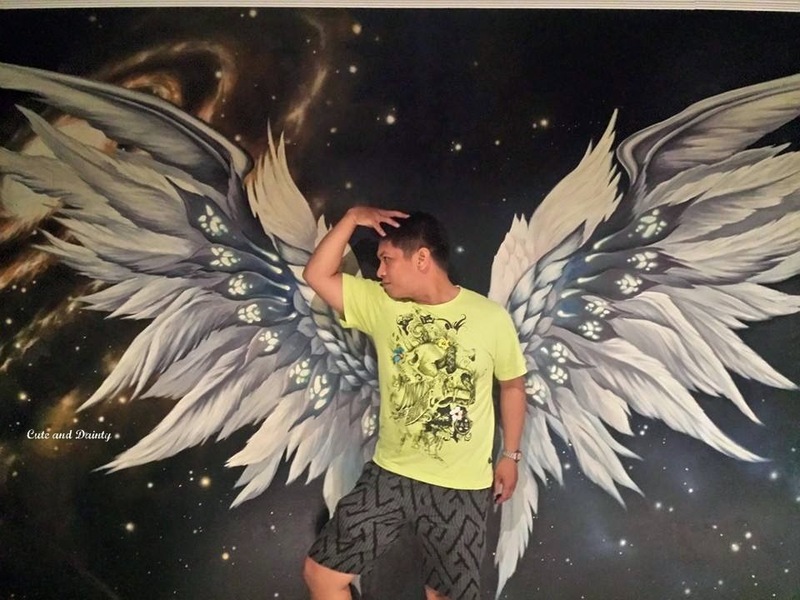 Ang galing nyo mag pose! I wish me and my family can go there too. :D And you just reminded me of The Classic. I super love that movie!!! Guess you just need to come early so only few people are around the area. There's one in Cavite na rin. Same like this one talaga. 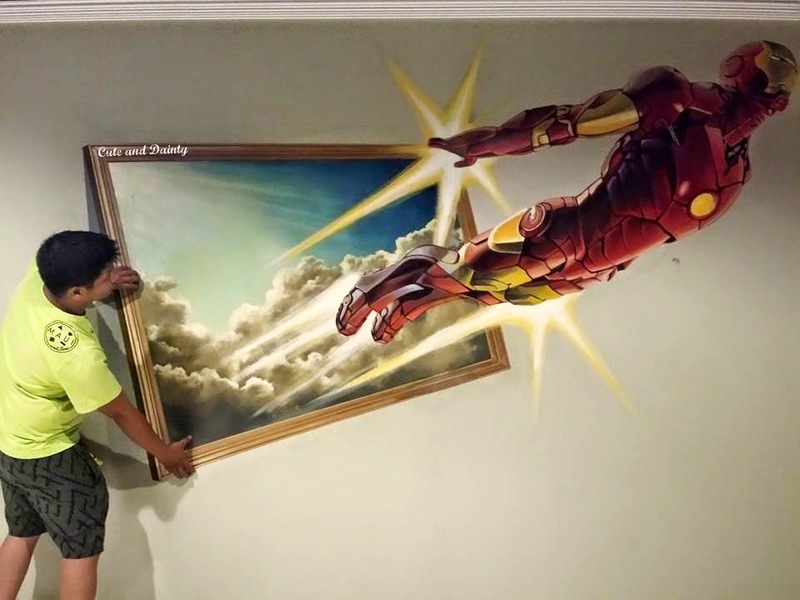 I saw Iron Man. My son will surely love it. Until when ba ito sis sa Marquee? Until the 20th of May na lang yata. There's one in Cavite too. Same thing. Really the same thing! 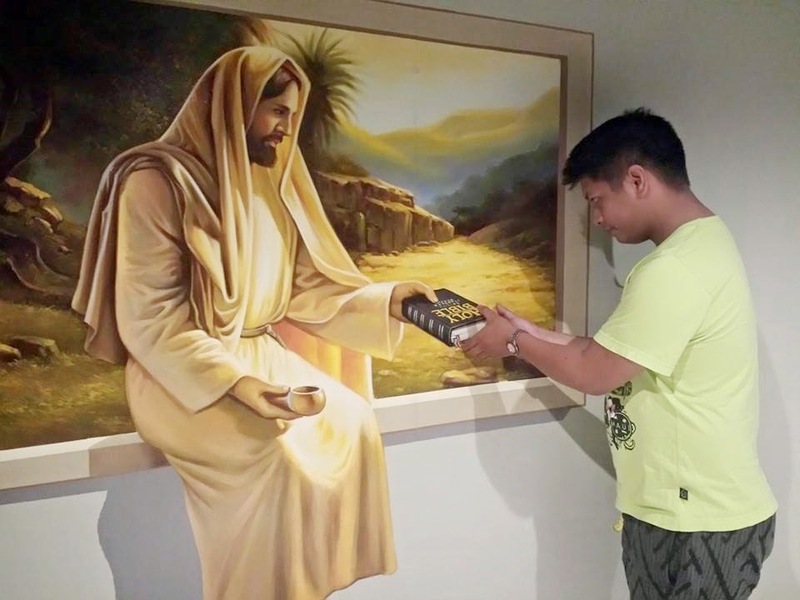 Art in the Island then this? 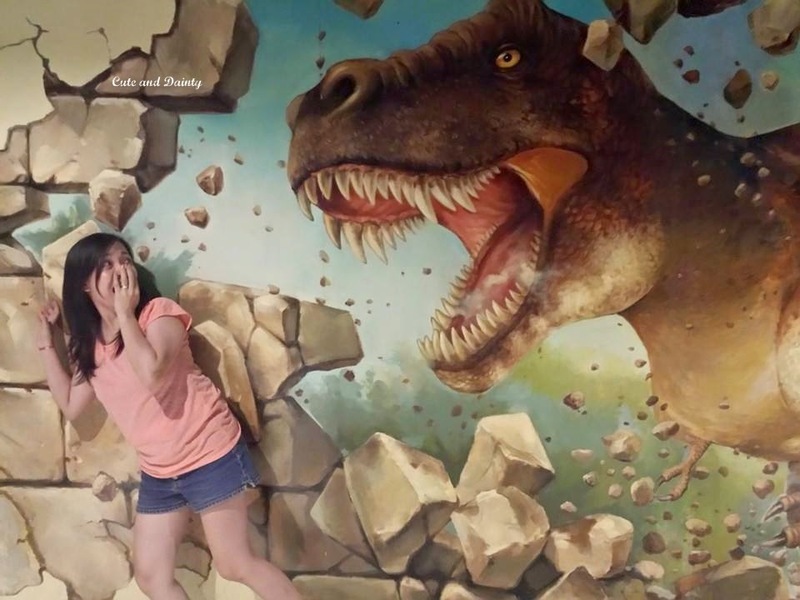 3d museums are becoming popular. Hmm, sorry I didn't get that. 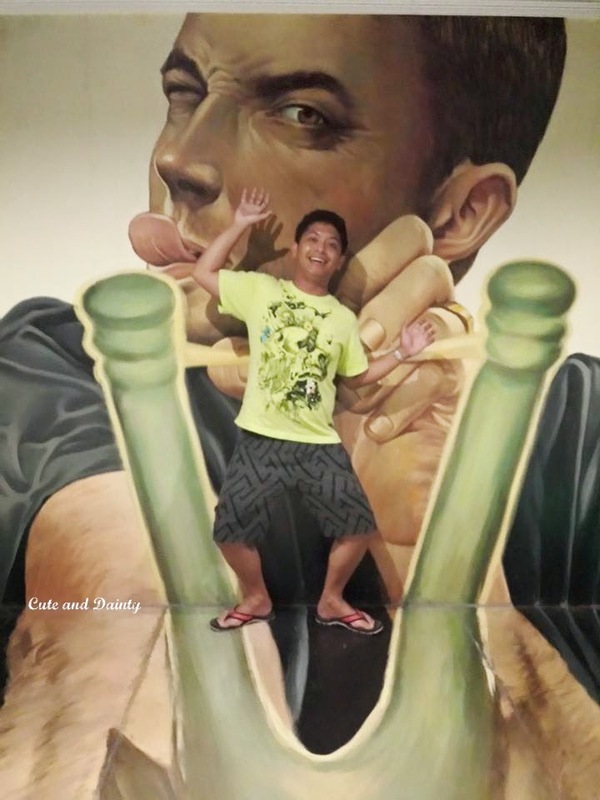 What's art in the island? Is that a name of a 3D art museum? You should try going in this type of places soon. 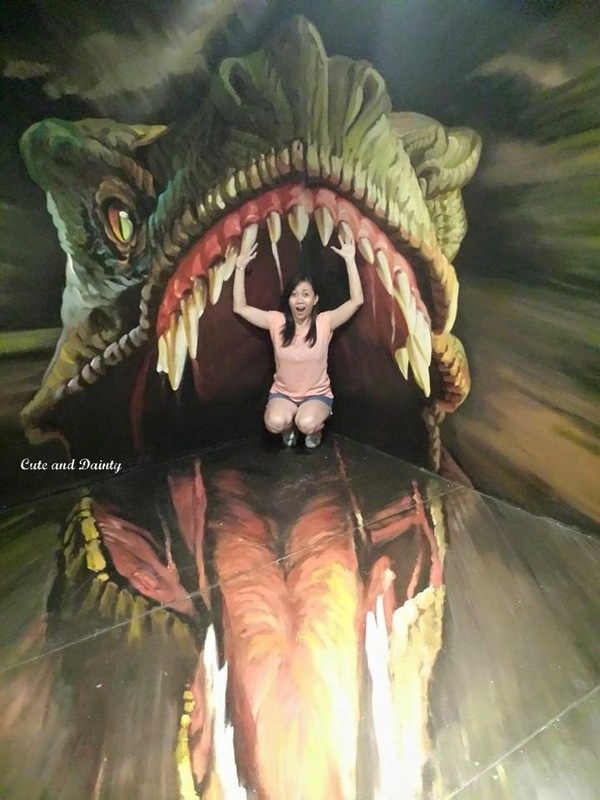 This museum reminds me a lot of the Trick Art Museums in Korea and the Alive museum here in Singapore. 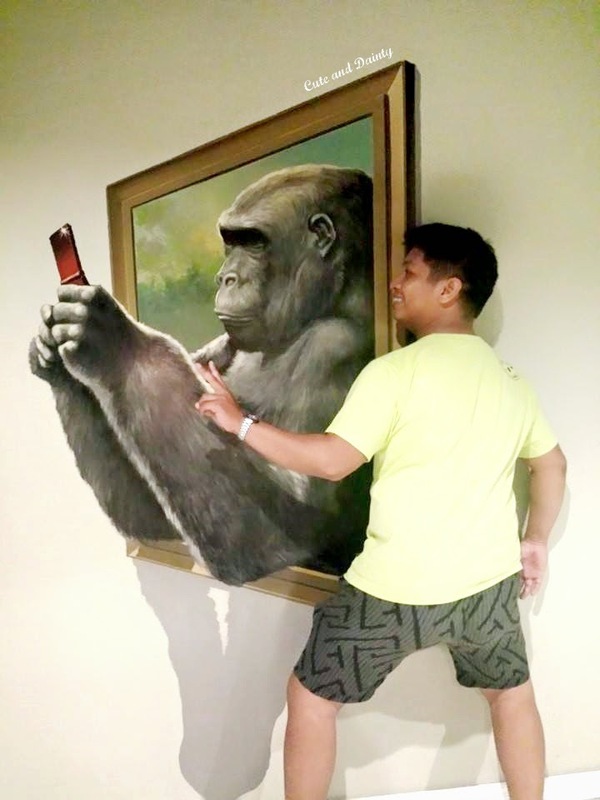 Hope I can visit those museum too soon! 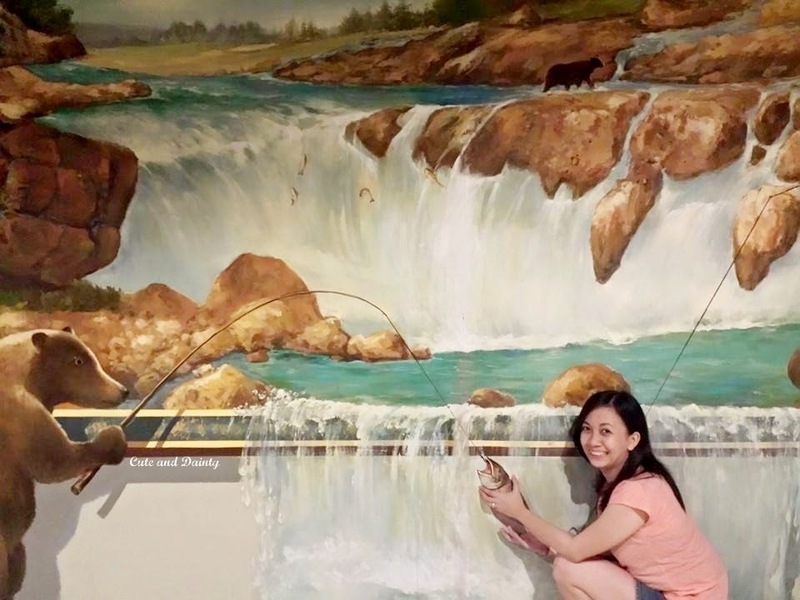 I am curious how they made those paintings look like real one. Yep. I guess they made a layout first and verified if the painting will look 3D from afar. Not really sure how did they did this? 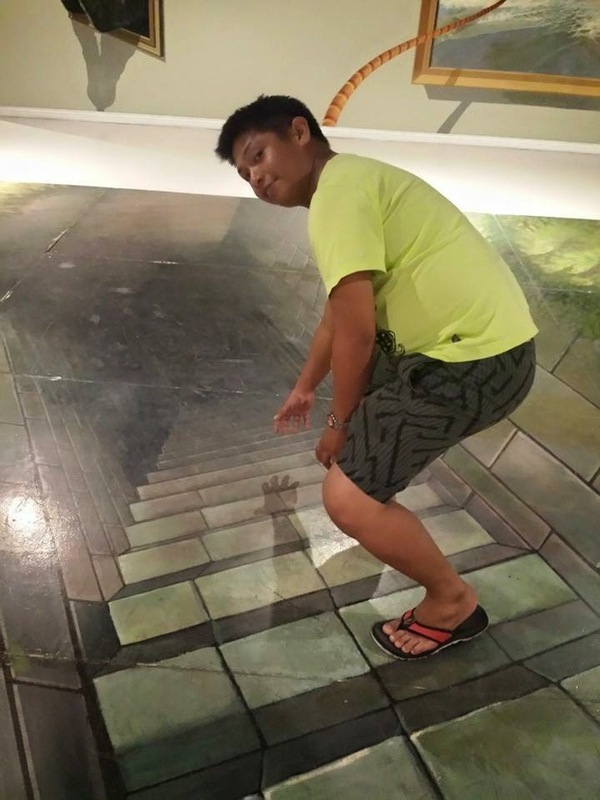 I love going to 3D Art Museums! Will add this to my list of places to visit.